this shipment is totally spontaneous and unplanned. I have just finished watching a documentary A Ripple Of Hope, which I have bumped into yesterday by total coincidence. Movie has finished only moments ago and my eyes are still wet, while typing this…More over I have found out, that today is RFK‘s birthday…So, I could not ask for more signs from universe, that it is right time to ship. I would like to dedicate this emergency shipment to all courageous people with big loving hearts. Super Cool Gang-ers please watch this movie! Or use this direct link for Youtube. I watched this movie 6 months ago and just happened to land a job in DC following that. Yesterday was November 20th 2010 and I visited RFK’s grave in memory of him because I saw this movie. I was very saddened that it appeared no one else but myself knew it was his birthday and no one had placed flowers on his grave. Next year I will be there again but next year I will have flowers. 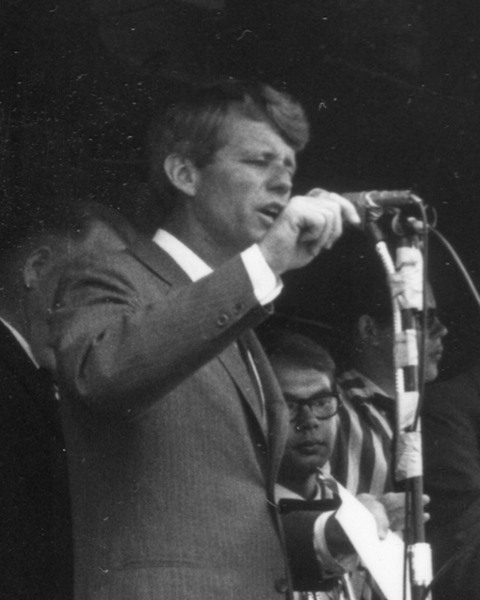 Thank you for your post and remembering RFK. Thank you so much for leaving your 1st comment here. Oh my, really there were no flowers? How sad? I do wonder when we will learn from our past? Thank you for thank you!